For a stress-free T-day, start cooking now. From making stock to prepping pies, here are five ways to get ahead. 1. Make your stock. If you think about it, a lovingly made stock can be the delicious thread throughout your Thanksgiving dinner. 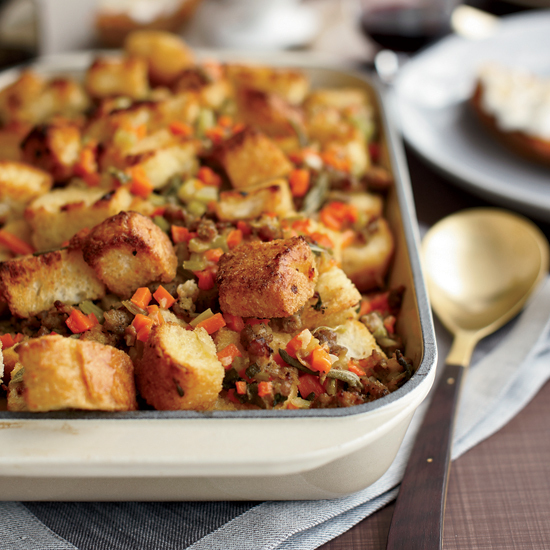 You’ll use it in your stuffing, your gravy, and, perhaps, your casseroles. It will keep in the refrigerator for a few days and freeze well for up to one year. 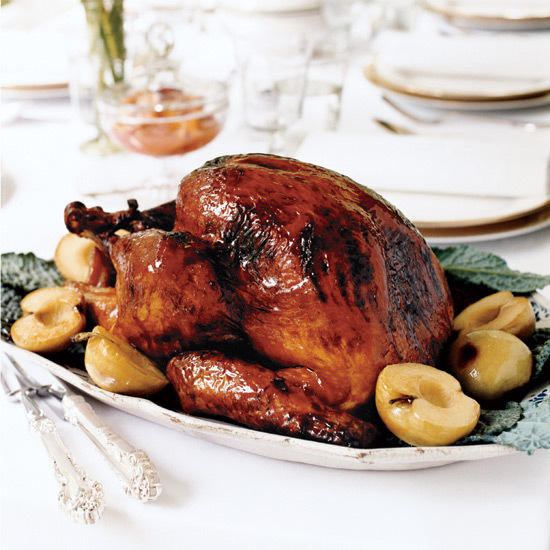 Plus, the smell of roasting turkey will get you in the spirit. It’s hard to tell what, exactly, gravy is. Is it a condiment? Is it a side unto itself? Is it something that could be used as a currency in the imaginary country where I get to design the economic system? Yeah, probably that last one. 2. 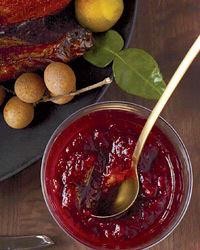 Cook your cranberry sauce. Tart cranberries plus a respectable amount of sugar will preserve cranberry sauce for weeks in the fridge. 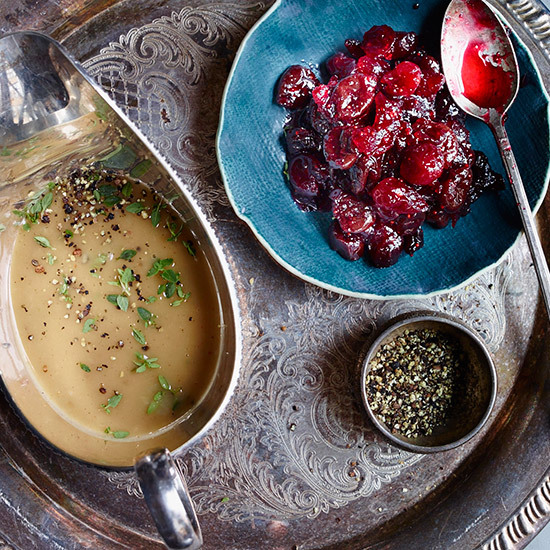 If you’re not opting for the canned stuff (we’ll only judge you a little if you are), get your cranberries sauced this weekend. 3. Prep your pies. Well-wrapped dough can be frozen for about three months, so there’s no reason to wait until Thanksgiving Day to make it. Just thaw it in the refrigerator two days ahead. Better yet, roll out the dough and line a freezer-safe pie plate with it. 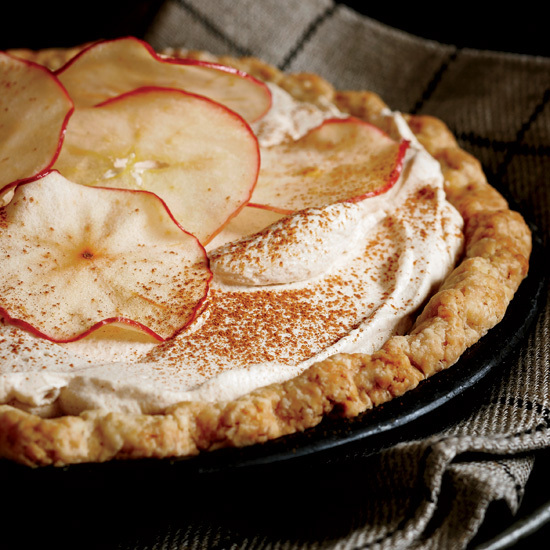 If you’re making a fruit pie, you can actually add the filling and the top crust. Wrap the whole pie tightly in plastic and bake right from the freezer, adding at least 25 minutes to the cooking time to ensure the bottom crust is fully baked (tent the top with foil if necessary to prevent over-browning). For pumpkin pies and other custard fillings, freeze the pie shell only, then, when baking, line it with parchment and beans or pie weights as necessary before baking and then filling. 4. Thaw your bird. Assuming your turkey is frozen, it will need a solid three to four days to come to refrigerator temperature. (Allow 24 hours for every four pounds of turkey). If you have a 16-pound bird, put it in the fridge on Sunday and you’ll be ready to go on Thursday. 5. Make your rolls or biscuits. Want to do something that will really impress? Make your own dinner rolls! You can freeze formed dough on baking sheets in a single layer, wrap it well, then thaw the dough at room temperature before baking; alternatively, you can freeze the fully baked rolls and rewarm before serving. 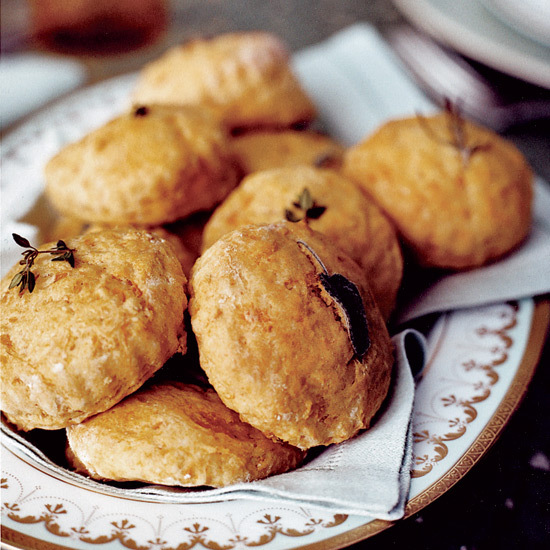 For biscuits, it’s best to freeze the formed biscuit dough on a baking sheet and then bake right from the freezer, adding a few minutes of cooking time.